No more excuses for a healthier lifestye! 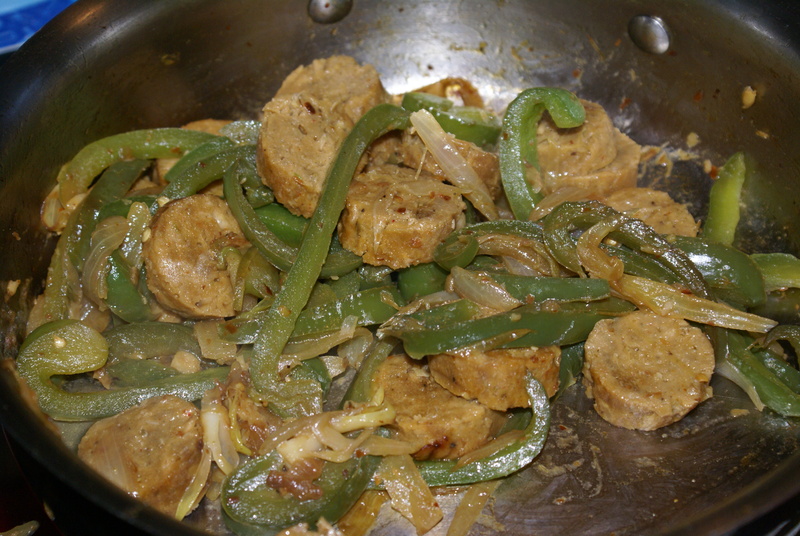 We finally tried Isa’s Seitan Italian Sausages last night!(http://www.theppk.com/2012/01/vegan_sausage/). Soooo good! I left the pepper flakes out of the sausage mixture (for the kids), but added them back into the green peppers and onions. These came together so much easier than I expected. Next time, I will be putting the pepper flakes into the mixture and using tomato paste instead of olive oil. I froze half the batch we made. They are going to be great on the grill! I found another recipe from the Happy Herbivore (http://happyherbivore.com/recipe/vegan-italian-sausages/) that calls for TVP, beans, and vital wheat gluten. I am going to try that recipe next time. The mostly vegetarian family likes Isa’s sausages, but I am not fond of the texture of wheat gluten. The flavor was great though! 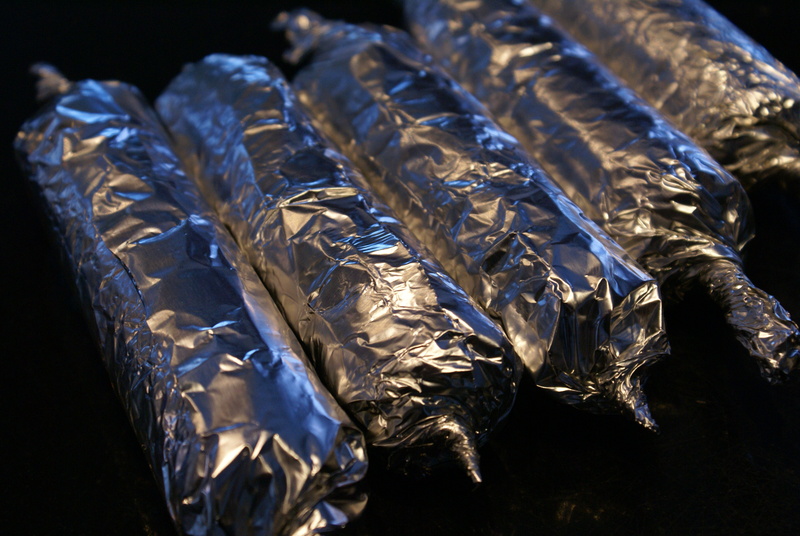 I tried these too, a couple of weeks back – and I agree, they’re really good! Not to mention, so much less expensive than buying similar products. Have you tried making the ones with TVP? I am wondering if there will be better texture with the TVP and beans? Also wondering if they held together well?